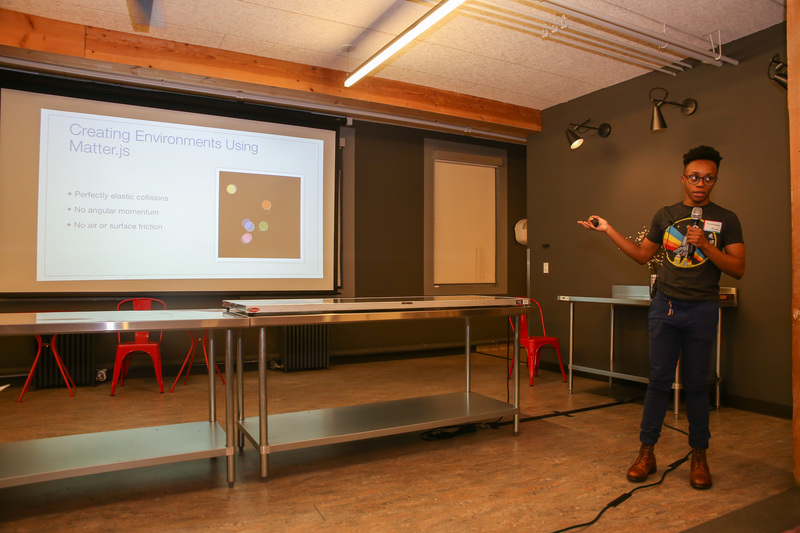 We are now accepting applications for our second cohort of OpenAI Scholars, a program where we provide 6-10 stipends and mentorship to individuals from underrepresented groups to study deep learning full-time for 3 months and open-source a project. 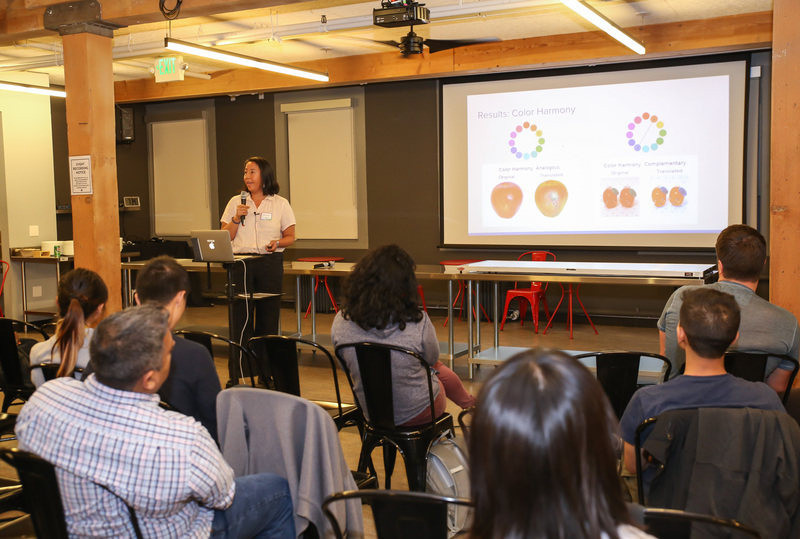 The first cohort of Scholars recently released their projects and presented at the first Scholars Demo Day, and have moved on to work, teach, or otherwise be involved within deep learning. Diversity is core to AI having a positive effect on the world — it’s necessary to ensure the advanced AI systems in the future are built to benefit everyone. While we hope that some of the scholars will join OpenAI (as happened with the first cohort! ), we want this program to improve diversity in the field at large. $7.5k/mo stipend for 3 months from February 1, 2019 through May 2, 2019. $25,000 worth of credits from Amazon Web Services. A guaranteed interview with OpenAI for full-time work after completion of the Scholars program. Access to a group Slack with the scholars and mentors. If you're in the Bay Area, we'll optionally provide a desk for you at the OpenAI office (which our past Scholars have found very valuable). We’re open to all experience levels and backgrounds that meet the above criteria — it’s a common myth that you need a PhD to work in AI (many OpenAI employees don’t have one). We look for people who are comfortable writing software, but no previous machine learning experience is required. This is a remote program open to anyone with US work authorization located in US timezones. We ask all Scholars to document their experiences studying deep learning to hopefully inspire others to join the field too. You are a member of an underrepresented group in science and engineering. You have US work authorization and are located in the United States for the duration of the program; We give preference to applicants who can be physically present during the program. You understand this article on calculus and this article on linear algebra. (It’s fine if you have to brush up on these skills). You are comfortable programming in Python (other languages are helpful, but you’ll spend the program writing in Python). Technical skills. The stronger your technical background, the more time you’ll spend focusing on the deep learning itself. Self-motivation. We’re looking for people who will work hard through those 3 months, and have demonstrated that they can push themselves to persevere through challenging work. Community building capabilities. We want to hear from people who will inspire others (in the program and externally) to endeavor to learn deep learning as well. Applications will be evaluated on a rolling basis.